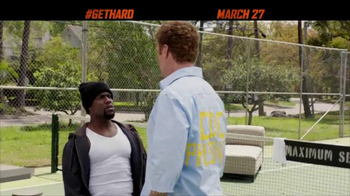 In this week’s edition of the Variety Movie Commercial Tracker, powered by iSpot.tv, “Get Hard” maintained its top position in what was a relatively soft spending week, with an estimated $8 million buying 1,053 national airings across 44 networks led by FXX and MTV. While the first week of March topped $74mm in cumulative spend, the second week was only two thirds that take at just over $50 million. In fact, every movie on this week’s list maintained position, save one. 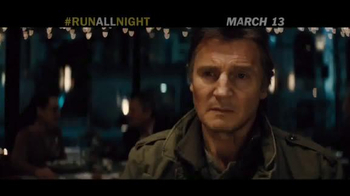 “Run All Night” stayed at second with $7.4 spent on 1,215 national airings across 44 networks led by MTV and VH1. 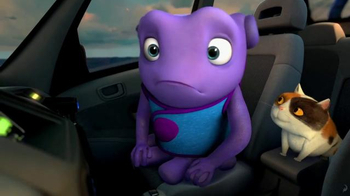 “Home” held steady at third with $6 million spent on 1,257 national airings across 36 networks led by Nick and The HUB. 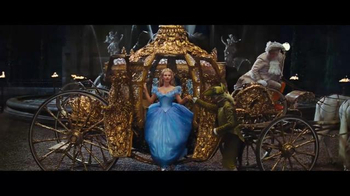 And “Cinderella,” despite being the only movie to increase its weekly ad spend (by $1 million), remained in fifth with $5.1 million spent on 739 national airings across 27 networks led by Disney XD and Nick. 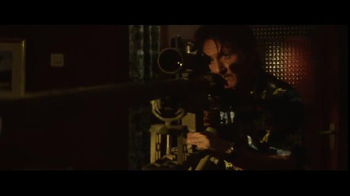 Only “The Gunman” changed things up, debuting fourth with a $5.3 million outlay for 1,598 national airings across 34 networks led by Spike and NBA TV, knocking “Chappie” off the charts in the process. Warner Bros. continued to lead the studio spending with an estimated $14.3 million across six spots. A distant second was Lionsgate, spending almost half that at $7.8 million for 10 spots. DreamWorks Animation fell in third with $7.5 million spent across three spots. 1 Movie titles with a minimum spend of $100,000 for airings detected between 03/09/2015 and 03/15/2015.